Israel's Iron Dome anti-missile interceptors have destroyed some of the rockets and Palestinian militants vacated facilities targeted in the air strikes. The Gaza border remained tense, however, with Israeli troops and tanks deployed along it. Both Israel and Gaza's ruling Hamas militant group made clear attacks by the other side would not be tolerated. 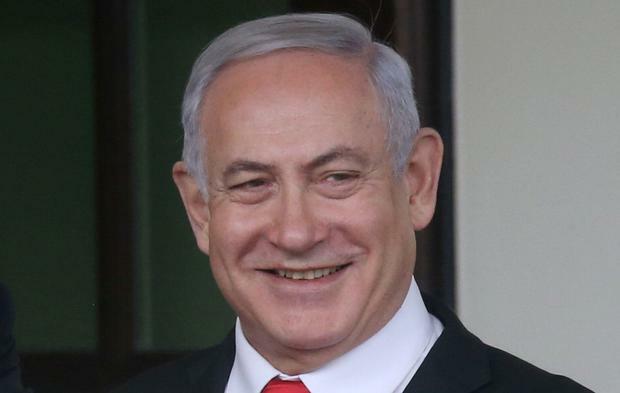 Even if the crisis subsides, it could shadow Israel's April 9 election, in which right-wing Prime Minister Benjamin Netanyahu has campaigned on a tough security platform.